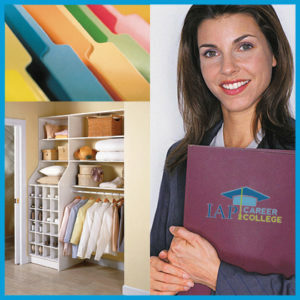 Imagine having a rewarding career that lets you use your creativity to help people, homes and offices get organized. Welcome to professional organizing! As a professional organizer, you could earn a starting salary of $35 to $50 per hour or more, giving people ideas to help them get organized, or doing hands-on organizing yourself. Here are just a few of the types of projects that professional organizers are needed for. Which ones can you imagine yourself doing? Your organizational skills can help people find what they need and get things done on time without stress. As a professional organizer, you might do all types of organizing, or you might choose to specialize in residential or in office organizing. 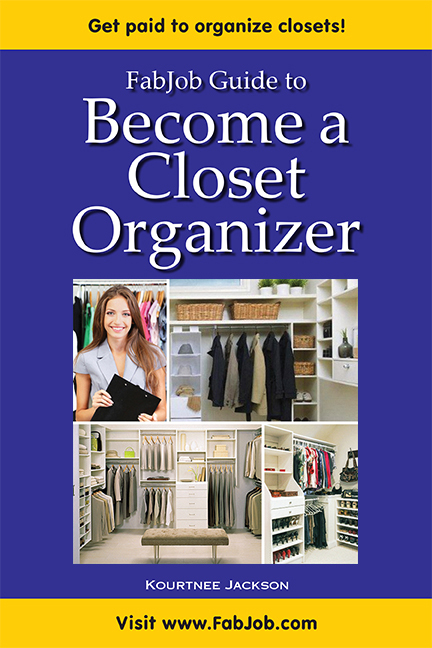 As long as you have the desire, you can become a professional organizer. No special education or experience is necessary to break into this career and succeed. 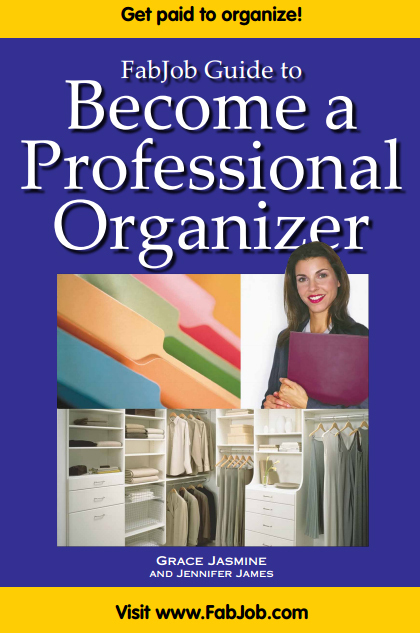 If you would like to be paid to organize, the FabJob Guide to Become a Professional Organizer is for you! In this e-book you will discover how you can start your own professional organizing business and succeed in this exciting career. The contributors to this guide have helped thousands of individuals and businesses get organized. To write this guide, author Grace Jasmine picked the brains of “who's who” in professional organizing. The experts who share insider advice in this powerful how-to guide include Barry Izsak, president of the U.S. National Association of Professional Organizers (NAPO) and Laurene Livesey Park, past president of Professional Organizers of Canada, plus other successful professional organizers. 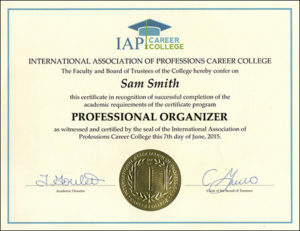 In this guide they share insider tips and expert advice on how you can break into a career in professional organizing. Information about business matters affecting professional organizers such as setting up a home office, licenses, insurance, etc. What is an average hourly rate for professional organizers? Should I charge a project fee? Should I charge different amounts for consulting and hands-on organizing work? Should I offer a free consultation? Who pays for the supplies my clients need? Who pays for traveling costs? Can I charge a deposit? When and how should I get paid? You can have all this and more for an incredible special price. People pay hundreds of dollars for courses on how to start a business, without specific information about starting a professional organizing business. The FabJob Guide to Become a Professional Organizer contains some of the best career advice you could get from other sources, plus much more. The information in this guide can save you many hours of research, help you avoid some costly mistakes, and give you information you need to start your own professional organizing business. 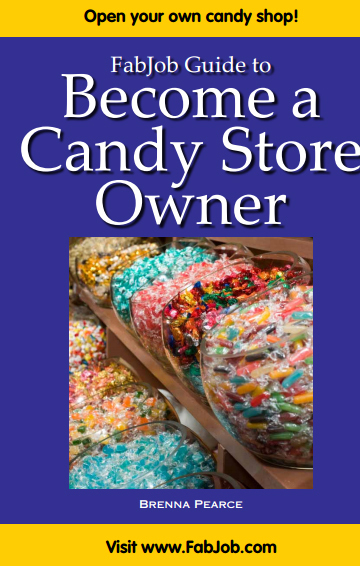 This guide has been selling for up to $39.95 U.S. for an e-book alone. SPECIAL OFFER : If you buy the e-book today, you can have this valuable insider information for the incredible price of only $19.97. 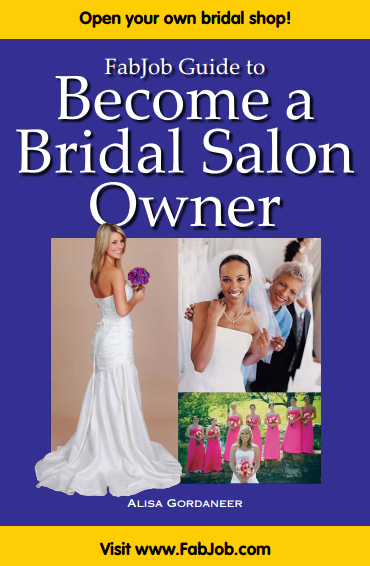 You will earn back much more than the price of the guide with your very first professional organizing job. And with this guide you can get hired much more quickly, and get many more professional organizing jobs. If you believe you deserve to have the career of your dreams, this guide is for you. It gives you what you need to know to start your own professional organizing business and get hired as a professional organizer. If you can provide professional organizing services, you could earn $20 to $50 or more per hour through our sister company zenGOT™, a new website and app connecting consumers with people like you who provide professional organizing services for a fee. The benefits of providing your professional organizing services through zenGOT™ include: getting more clients, finding jobs you love, making more money, setting your own hours, customer service support, plus fast and easy payments for you. As a zenGiver™ (a service provider with zenGOT™), you will be a self-employed, independent contractor. That means you will set your own hours, set your own rates ($20 to $50 or more per hour), and be your own boss. You can now sign up as a zenGiver in cities across Canada including: Vancouver, Calgary, Edmonton, Toronto, Winnipeg, Ottawa, Kelowna, Sunshine Coast, Brampton, Hamilton, and Mississauga. In 2018, zenGOT will be expanding across Canada and into many areas in the U.S.
It’s free to join so click here to go to https://www.zengot.com/become-a-zengiver and register today as a zenGiver™.